Getting a Loan can seem to be a rather complicated, drawn-out task. Knowing the lender requirements and understanding all the terms used can eliminate some of the daunting tasks - but most of all help to understand what you are signing. 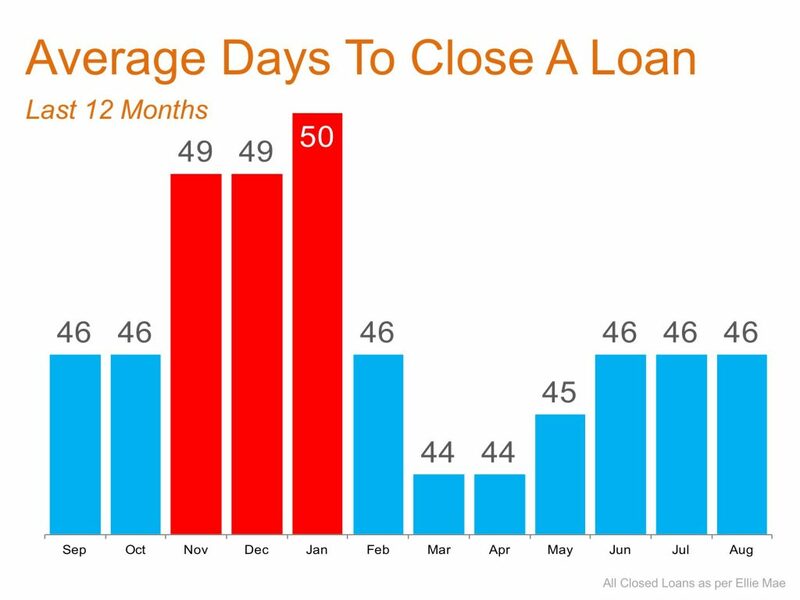 As you can see by this chart, the average days to close a loan over the last 12 months is leveling out again. We are going back to normal numbers again. The FICO score requirements are up. 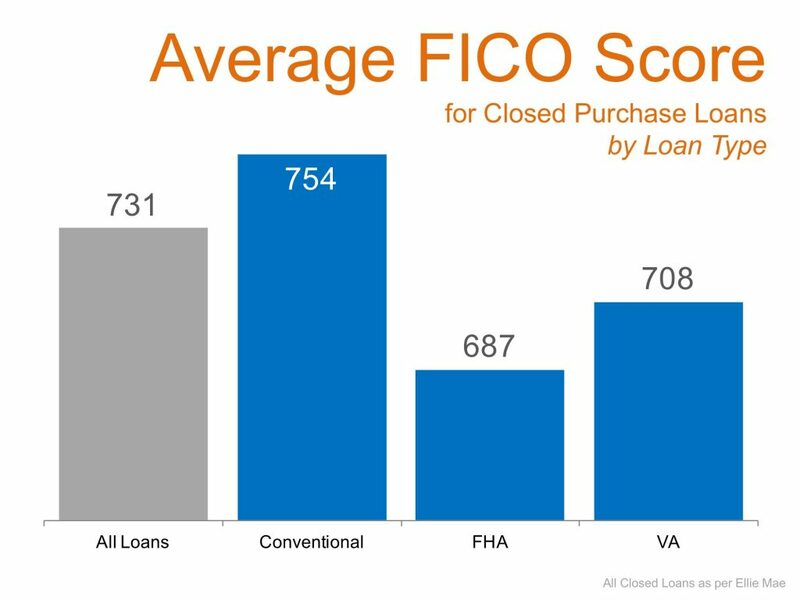 So many people think they can't buy a house even though they are ready, willing and able to buy because they believe that they need a higher FICO score. The amazing thing is that you can! You can get a loan with a lower FICO score. You don't need a 750 or 780 score. More than half the loans written had a FICO score between 600 and 750. Don't miss out-call a lender today and get started! The original phrase mortgage translates as death pledge! A mortgage is a loan obtained to purchase real estate. The "mortgage" itself is a lien - a legal claim on the home or property that secures the promise to pay the debt. All mortgages have two features in common: principal and interest. The principal is the amount you are borrowing which is secured by the lender's claim on the property. The interest, usually stated as the percentage rate is the additional amount paid for borrowing. Mortgage interest is compounded - interest on interest, over time. Finally, a Two-Step Mortgage- Interest rates adjusts only once and remains the same for the life of the loan Many other types are available, including government-insured mortgages and VA loans for veterans. Talk to lenders and real estate professionals to assess your situation. Can I Pay Off My Loan Ahead Of Schedule? Usually, Yes. By sending in extra money each month or making an extra payment at the end of the year you can accelerate the process of paying off the loan. When you send extra money, be sure to indicate that the excess payment is to be applied to the principal and keep records. Remember that payment applied to loan principal is not tax-deductible. Most lenders allow loan prepayment, but some loans may have prepayment penalties. Ask your lender for details. The monthly mortgage payment mainly pays off principal and interest. But most lenders also include local real estate taxes homeowner's insurance, and mortgage insurance, if applicable. If you are refinancing compare what is and isn't included in your financing options. A lower interest rate allows you to borrow more money than a high rate with the some monthly payment. Interest rates can fluctuate as you shop for a loan so ask lenders if they offer a rate "lock-in" which guarantees a specific interest rate for a certain period of time. Remember that a lender must disclose the Annual Percentage Rate (APR) of a loan to you. The APR shows the cost of a mortgage loan by expressing it in terms of a yearly interest rate. It is generally higher than the mortgage interest rate because it also includes the cost of points, mortgage insurance and other fees included in the loan. If interest rates drop significantly you may want to investigate refinancing. According to the US Dept. of Housing & Urban Development most experts agree that if you plan to be in your house for at least 18 months and you can get a rate 2% less than your current one refinancing is smart. Refinancing may, however, involve paying many of the same fees paid at the original closing plus loan origination and application fees. The first step in securing a loan is to complete a loan application. To do so, you'll need the following information. Pay stubs for the past 2-3 months. W-2 forms for the past 2 years. Information on long-term debts. Recent bank statements tax returns for the past 2 years. Proof of any other income. Address and description of the property you wish to buy. A sales contract on the home you want to buy. During the application process, the lender will order a report on your credit history and a professional appraisal of the property you want to purchase. The application process typically takes between 1-6 weeks. Choose your lender carefully. Look for financial stability and a reputation for customer satisfaction. Be sure to choose a company that gives helpful advice and that makes you feel comfortable. A lender that has the authority to approve and process your loan locally is preferable since it will be easier for you to monitor the status of your application and ask questions. Plus, it's beneficial when the lender knows home values and conditions in the local area. Do your research, and ask family and friends. Obtaining your credit history is as easy as calling and requesting one. Once you receive the report, it's important to verify its accuracy. Double check the "high credit limit, "total loan," and 'past due" columns. It's a good idea to get copies from all three companies to assure there are no mistakes since any of the three could be providing a report to your lender. Fees, ranging from $5-$20, are usually charged to issue credit reports but some states permit citizens to acquire a free one. Contact the reporting companies at the numbers listed in the video for more information. Simple mistakes are easily corrected by writing to the reporting company, pointing out the error and providing proof of the mistake. You can also request to have your own comments added to explain problems. For example, if you made a payment late due to illness explain that for the record. Keeping your credit score accurate is in your best interest and it can help lower home buying costs. Mortgage insurance is a policy that protects lenders against some or most of the losses that result from defaults on home mortgages. Like home or auto insurance, mortgage insurance requires payment of a premium, is for protection against loss, and is used in the event of an emergency. If a borrower can't repay an insured mortgage loan as agreed, the lender may foreclose on the property and file a claim with the mortgage insurer for some or most of the total losses. You generally need mortgage insurance only if you plan to make a down payment of less than 20% of the purchase price of the home. The FHA offers several loan programs that may meet your needs. A credit bureau score, or credit score is a number based upon your credit history that represents the possibility that you will be unable to repay a loan. Lenders use it to determine your ability to qualify for a mortgage loan. The better the score, the better your chances are of getting a favorable loan. Know your score and ensure that lenders have current information about it. Your personal situation will determine the best kind of loan for you. By asking yourself a few questions, you can help narrow your search among the many options available and discover which loan suits you best. Do you expect your finances to changeover the next few years? Are you planning to live in this home for a long period of time? Are you comfortable with the idea of a changing mortgage payment amount? Do you wish to be free of mortgage debt as your children approach college age or as you prepare for retirement? Lenders can help you use your answers to decide which loan best fits your needs. RESPA stands for the Federal Real Estate Settlement Procedures Act. RESPA requires lenders to disclose information to potential customers throughout the mortgage process. By doing so, it protects borrowers from abuses by lending institutions. RESPA mandates that lenders fully inform borrowers about all closing costs, lender servicing and escrow account practices and business relationships between closing service providers and other parties to the transaction. For more information on RESPA, visit HUD.GOV or call 1-800-569-4287 for a local counseling referral. To ensure you won't fall victim to loan fraud, be sure to follow all of these steps as you apply for a loan: Be sure to read and understand everything before you sign. Refuse to sign any blank documents. Do not buy property for someone else. Do not overstate your income. Do not overstate how long you have been employed. Do not overstate your assets. Accurately report your debts. Do not change your income tax returns for any reason. Tell the whole truth about gifts. Do not list fake co-borrowers on your loan application. Be truthful about your credit problems, past and present. Be honest about your intention to occupy the house And do not provide false supporting documents. Most importantly, talk to your lender about specific loss mitigation options. Work directly with him or her to request a "workout packet." A secondary lender, like Fannie Mae or Freddie Mac, may have purchased your loan. Your lender can follow the appropriate guidelines set by Fannie or Freddie to determine the best option for your situation. Fannie Mae does not deal directly with the borrower. 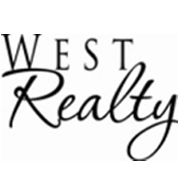 They work with the lender to determine the loss mitigation program that best fits your needs. 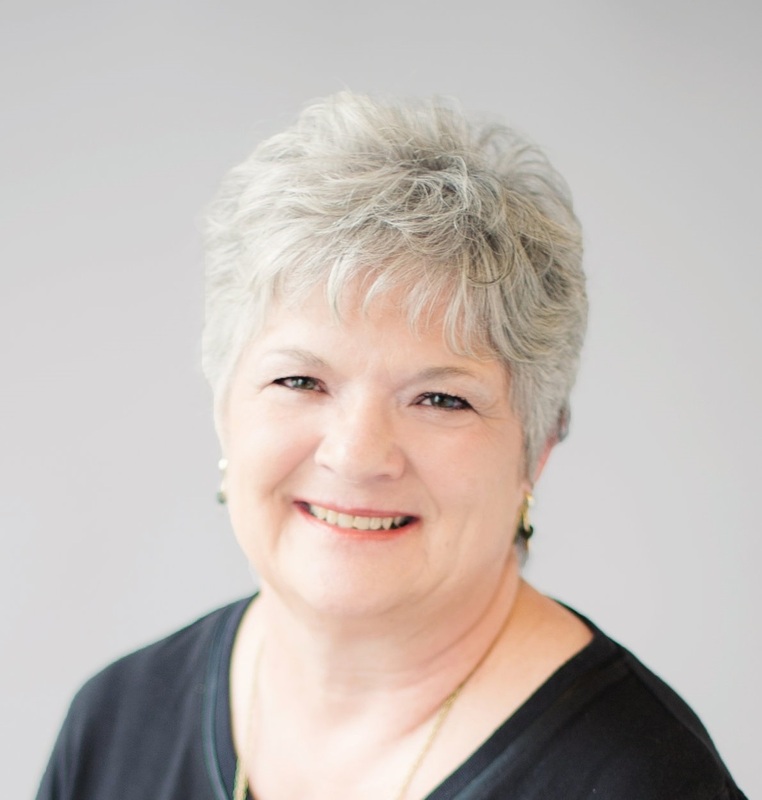 Freddie Mac, like Fannie Mae, will usually only work with the loan servicer. However, if you encounter problems with your lender during the loss mitigation process you can call customer service for help. In any loss mitigation situation, it is important to remember a few helpful hints: Explore every reasonable alternative to avoid losing your home, but beware of scams. For example, watch out for: Equity skimming: a buyer offers to repay the mortgage or sell the property if you sign over the deed and move out. Phony counseling agencies: offer counseling for a fee when it is often given at no charge. Remember - don't sign anything you don't understand. The Prime Lending Rate - sometimes just called Prime - is the interest rate that banks charge each other for overnight loans. Some consumer rates - like ARMs - are set in relation to Prime. In the US, Prime is affected by the Federal Reserve lending rate to banks; historically, Prime is about 3 percent above the Fed rate. The video shows an example. The Federal Reserve loans to Bank A at 1% Bank A loans to Bank B at 4% Both banks - A & B - will recalculate variable-rate loans like ARMs on that 4% Prime figure. ARM rates are frequently defined as % above Prime - that gap is usually called the margin or spread. Just remember those 3 layers in Prime: Federal Reserve Bank A Bank B And finally, YOUR rate. Equity is the value YOU own in property such as a house. It's the difference between what's OWED and what the property is WORTH in the current market. For example, you have a house worth $300,000 today and you owe the bank $200,000. Your equity would be $100,000. If the house is valued at $500,000 in five years, and you still owe $150,000 your equity will be $350,000. Equity grows if the property value goes up or if the amount owed goes down. The key thing to remember, simple as it sounds, is that you "own" increases in value. The bank's loan doesn't go up if the home's value goes up. Equity in a home can be used as collateral for loans but a house is not a piggy bank. Home equity can become a key financial asset over time; treat it wisely. The U.S. Department of Housing and Urban Development - also known as HUD - was established in 1965 to develop national policies and programs to address housing needs in the U.S. One of HUD's primary missions is to create a suitable living environment for all Americans by developing and improving the country's communities and enforcing fair housing laws HUD is working to strengthen the housing market to bolster the economy and protect consumers meet the need for quality affordable rental homes; utilize housing as a platform for improving quality of life; and build inclusive and sustainable communities free from discrimination. With the exception of a few additional forms the FHA loan application process is similar to that of a conventional loan. With new automation measures FHA loans may be originated more quickly than before. And, if you don't prefer a face-to-face meeting, you can apply for an FHA loan via mail, telephone the Internet, or video conference. The FHA is generally more flexible than conventional lenders in its qualifying guidelines. The FHA allows you to re-establish credit if: two years have passed since a bankruptcy has been discharged all judgments have been paid any outstanding tax liens have been satisfied or appropriate arrangements have been made to establish a repayment plan with the IRS or state Department of Revenue three years have passed since a foreclosure or a deed-in-lieu has been resolved If you prefer to pay debts in cash or are too young to have established credit, there are other ways to prove your eligibility. Talk to your lender for details. Yes. You can assume an existing FHA-insured loan, or, if you are the one deciding to sell allow a buyer to assume yours. Assuming a loan can be very beneficial since the process is streamlined and less expensive compared to that for a new loan. Also, assuming a loan can often result in a lower interest rate. The application process consists basically of a credit check and no property appraisal is required. And you must demonstrate that you have enough income t o support the mortgage loan. In this way, qualifying to assume a loan is similar to the qualification requirements for a new one. Call or write to your lender as soon as possible. Clearly explain the situation and be prepared to provide financial information. If you fall behind - Keep living in your home to qualify for assistance. Contact a HUD-approved housing counseling agency and cooperate with the counselor/lender trying to help you. HUD has a number of special loss mitigation programs available to help you. : Special Forbearance Your lender will arrange for a revised repayment plan which may include temporary reduction or suspension of payments; you can qualify by having an Involuntary reduction in your Income or Increase In living expenses. Mortgage Modification Allows you to refinance debt and/or extends the term of the your mortgage loan which may reduce your monthly payments; you can qualify if you have recovered from financial problems, but net Income Is less than before the problem. Partial Claim Your lender maybe able to help you obtain an interest-free loan from HUD to bring your mortgage current. Pre-foreclosure Sale Allows you to sell your property and pay off your mortgage loan to avoid foreclosure. Deed-In-Lieu Of Foreclosure Lets you voluntarily "give back" your property to the lender it won't save your house but will help you avoid the costs, time, and effort of the foreclosure process. If you are having difficulty with an-uncooperative lender or feel your loan servicer is not providing you with the most effective loss mitigation options call the FHA Loss Mitigation Center for additional help. Ask your real estate agent or lender for information on the HELP program from the FHA. HELP - Homebuyer Education Learning Program - is structured to help first time buyers begin the home buying process. It covers such topics as budgeting, finding a home, getting a loan, and home maintenance. In most cases, completion of this program may entitle you to a reduction in the initial FHA mortgage insurance premium from 2.25% to 1.75% of the purchase price of your new home.